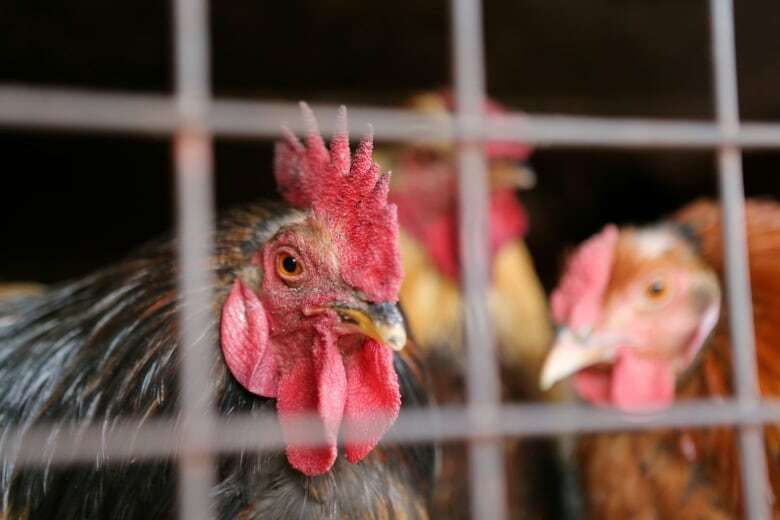 The idea is to generate poultry that cannot get flu and would form a "buffer between wild birds and humans," Barclay said. Teaming up with scientists at the Roslin, Barclay said the plan is to use CRISPR to edit the chicks' DNA so that only one part of the key protein is changed, leaving the rest of the bird exactly the same, genetically, as it was before. 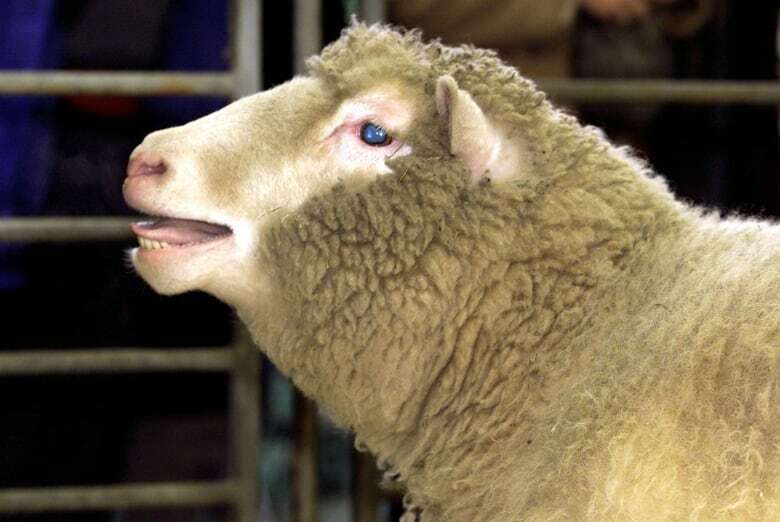 Roslin Institute scientists gained fame in 1996 as creators of "Dolly the sheep," the world's first cloned animal. They have also created gene-edited pigs to make them resistant to a virus.